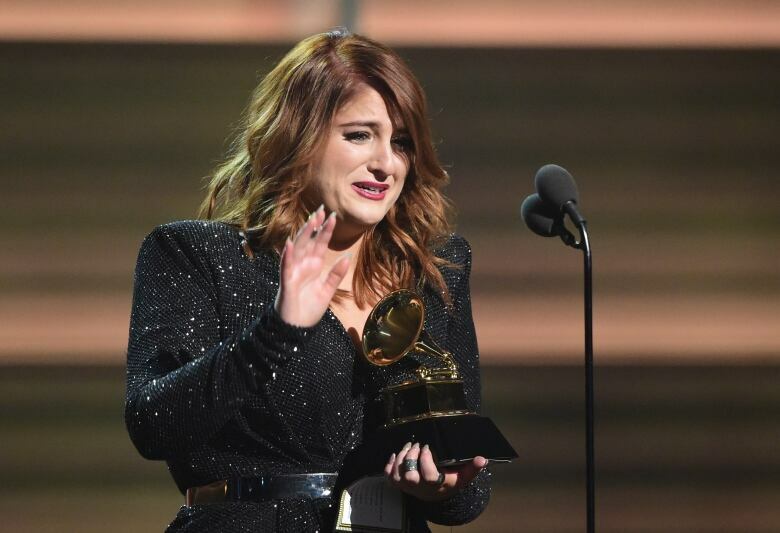 Pop singer Meghan Trainor, who made her debut with the body-image positive single All About That Bass two years ago, has yanked her latest music video from YouTube this week after claiming her figure had been digitally thinned without her consent. 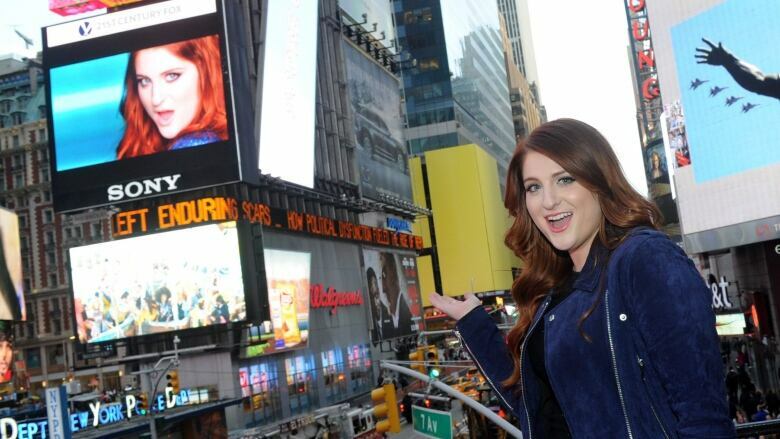 Meghan Trainor's weight is playing a more significant role in her career than she might've planned. The 22-year-old pop singer, who made her debut with the body-image positive single All About That Bass two years ago, yanked her latest music video from YouTube this week after claiming her figure had been digitally thinned without her consent. "My waist is not that teeny," the singer said in a series of Snapchat videos posted on Monday. "I didn't approve that video and it went out to the world, so I'm embarrassed." Word of Trainor's altered figure was first noted by fans who took to social media to post images of her unrealistic waist in the finale of the Me Too music video. An unaltered version of the music video, from the singer's latest album Thank You, was posted late Tuesday morning. A few days before the clip premiered online, Trainor told The Canadian Press how pleased she was that her label Epic Records hadn't pressured her to lose weight in the lead up to her second album. "My thinking was ... is my label going to say: 'All right, the bass is over. Round two — second album, get it together," Trainor said in an interview last Friday. "I've never been approached — by my label, my management, my team, my good friends — [and told] you should start losing weight. I've stayed pretty much the same since high school." Trainor's Me Too video was directed by Hannah Lux Davis, who has produced clips for a number of young female pop stars including Ariana Grande (Focus) and Demi Lovato (Cool for the Summer). Both Lux Davis and Epic Records did not immediately return requests for comment.